Insomniac EDC Week Charity AuctionWin a chopper ride with Andy C! 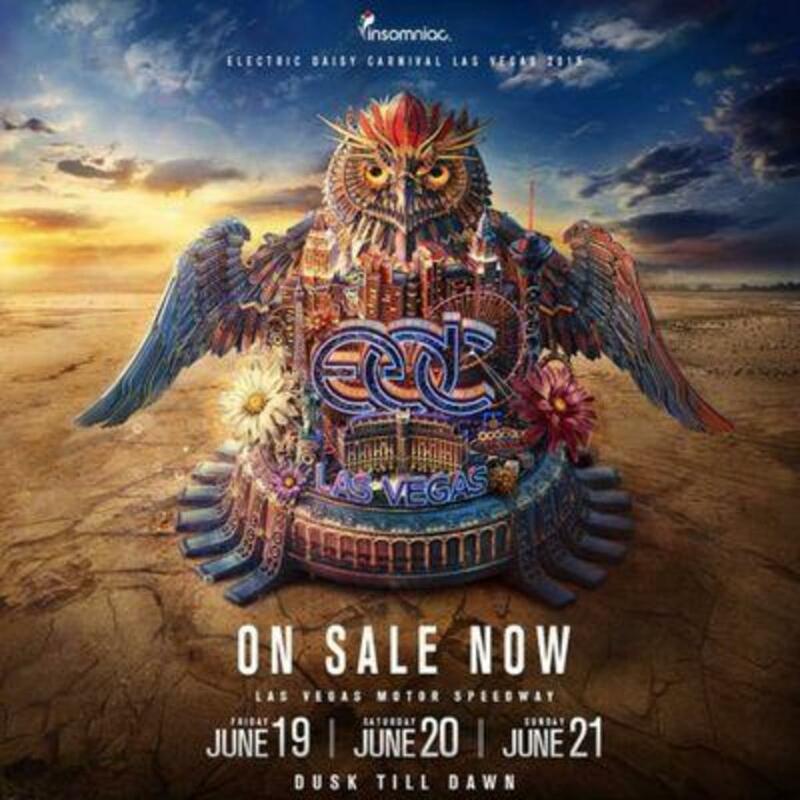 Get to and from EDC Las Vegas in style—via helicopter ride with Andy C! Courtesy of Maverick Helicopters, this offer is for the night of Friday, June 19, 2015. In addition, winner and their guest will receive a Ram Records and Andy C prize package including rare Vinyl, CDs, t-shirts and other hard to find goodies! *Timing is subject to Artist's schedule. Winner to liaise directly with Andy C’s management. Insomniac is not responsible for fulfillment of experience. If the event is canceled for any reason beyond Insomniac's control or adverse weather renders flight dangerous or impossible, Insomniac will provide the winner with a substitute experience of a similar nature at a future Insomniac event.